Regardless of the type of business you run, marketing is an essential component—without successful marketing campaigns, potential clients or patients will not be able to locate your business. In the modern digital age, you need a secure position in the competitive market. Just like a retail store, service industries (like medical practices) need strong digital marketing campaigns as well. Take a chiropractic practice, for example. It is essential for chiropractors to identify their target market and keep them informed in order to develop a strong brand awareness. In order to have a successful business on the internet, it is vital to include SEO. Moreover, in order to get all of the specifics of SEO correct, it is helpful to bring in a professional who understands the ins and outs of the SEO world. Professional SEO services will optimize websites and improve website traffic—among other services. Yes, there are free website building tools available on the web; however, if you want your chiropractic website to draw in a higher level of patients, it is important to have a highly professional website. Once you have a great website, it’s important to fill that website with high-quality content. For many, a chiropractor is an unfamiliar physician. By uploading videos of chiropractic procedures on your website, you can cut out some of the uncertainty that your patients may feel if they’ve never seen a chiropractor before. If your patients are at ease with you, then they are not only likely to continue seeing you, but they are also going to recommend you to others. Including an FAQ section on your website can eliminate inquiries for simple questions, can clarify policies, introduce people to various chiropractic procedures and more. They are also a good way to engage with your patients. Ready to start? 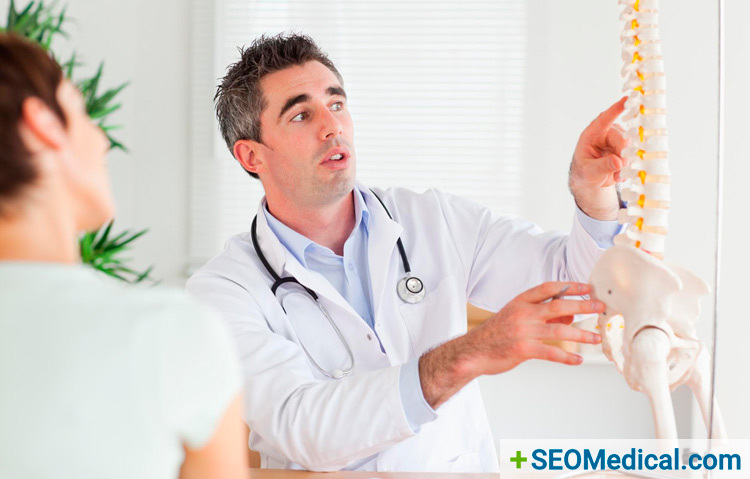 Before you hire a healthcare marketing expert, ask yourself these three important questions.